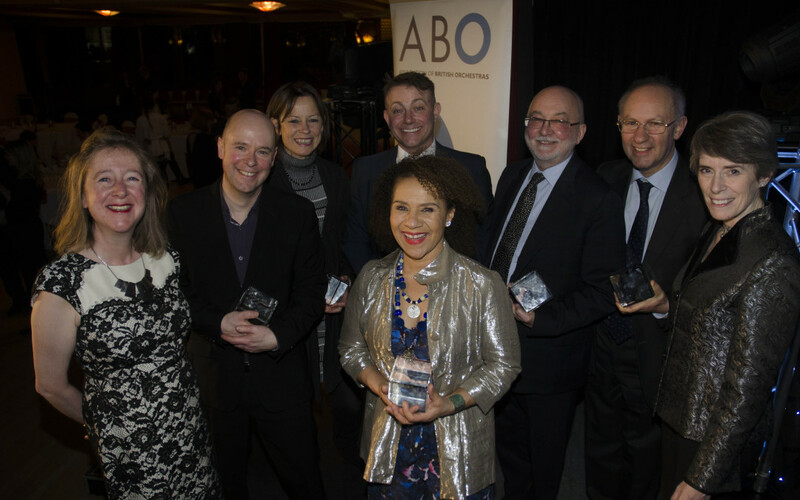 The EMM team are thrilled to congratulate Kathryn Enticott on being award the Association of British Orchestras‘ 2017 Artist Manager of the Year Award. been possible without her dedication and commitment. looking to a bigger company.